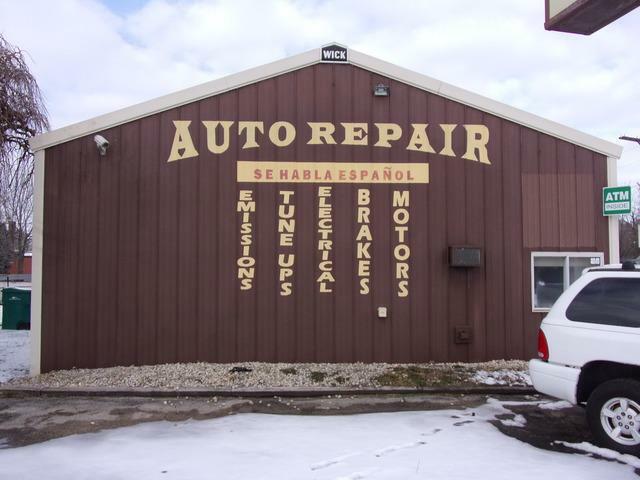 THIS AUTO REPAIR BUSINESS (JOLIET AUTO RADIATOR SERVICES) HAS BEEN ESTABLISHED FOR OVER 40 YEARS AND THE OWNERS ARE READY TO RETIRE AND LET SOMEONE ELSE TAKE OVER THIS VERY LUCRATIVE BUSINESS. 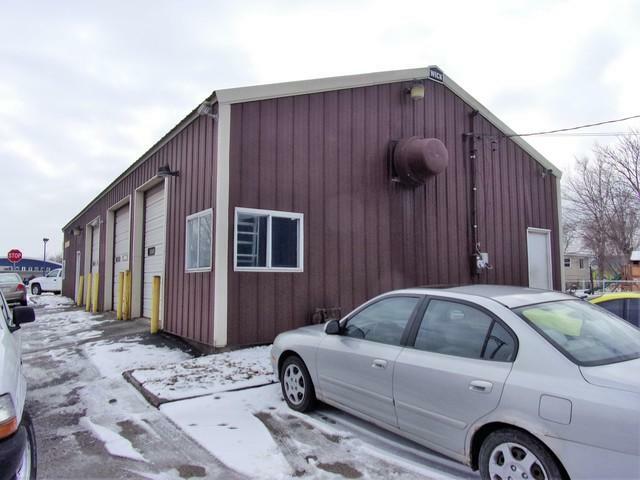 INCLUDED IS THE LOT, BUILDING, BUSINESS, EQUIPMENT, WORK TRUCK, ETC. 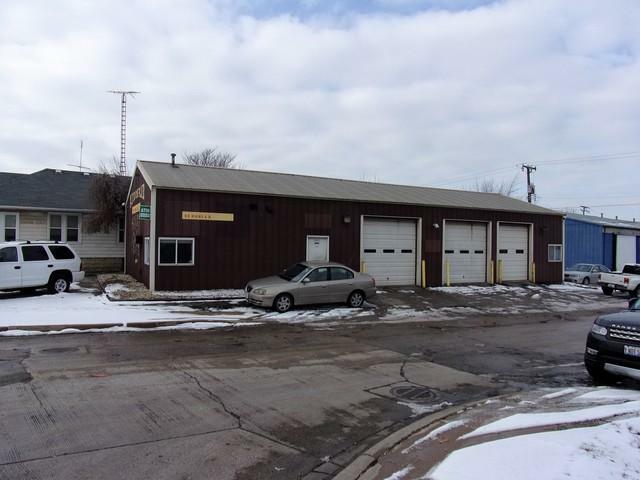 HIGH TRAFFIC LOCATION ON CASS ST. JUST IN FRONT OF BERLINSKY SCRAP CORP. APPROX.2,200 SQ. 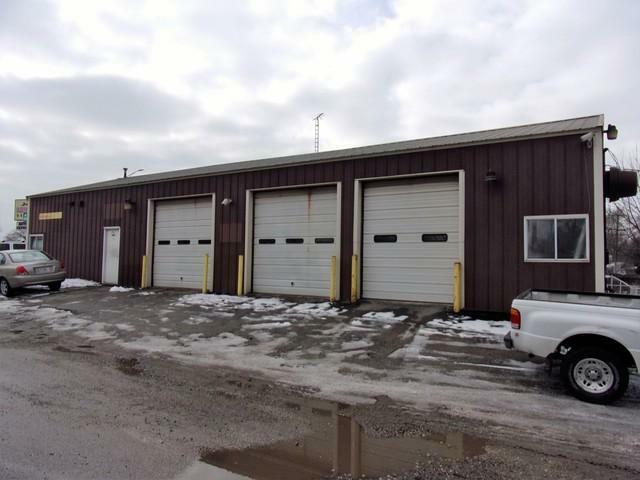 FT. METAL BUILDING WITH OFFICE, BATHROOM, STORAGE ROOM. THREE 10' OVERHEAD DOORS, 5 BAYS W/2 VEHICLE LIFTS.